BFMC10 - The Mountain Climber is a total body low impact, high calorie burn, fitness essential. Go fast for HIIT workouts or pace yourself for stamina and endurance. Engage more muscle groups and burn more calories! 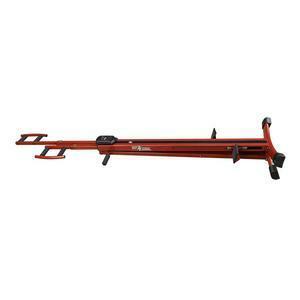 When finished The Mountain Climber folds for storage!! 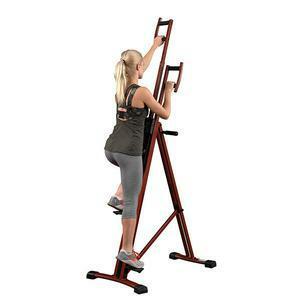 Shred fat and tone muscles in less time with the Best Fitness BFMC10 Mountain Climber. 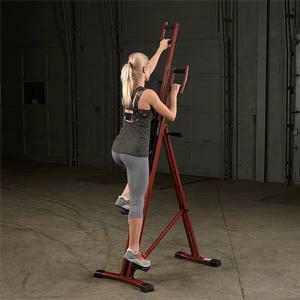 The Best Fitness BFMC10 is a lower body stepper and upper body climber together in a single compact, affordable machine. Unlike most lower body only cardio machines, the Best Fitness Mountain Climber features a total body, vertical workout that activates, tones, strengthens and builds several major muscle groups like legs, shoulders, hips, glutes, abdominals and core. 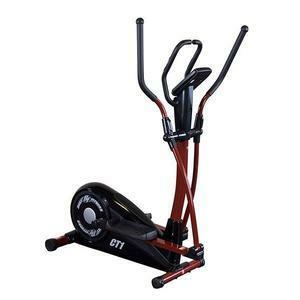 The Best Fitness BFMC10 burns more calories per workout than treadmills, ellipticals, bikes or other cardio lower body only machines. 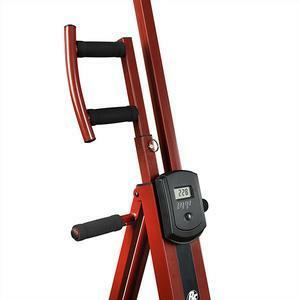 Using your own body weight to burn calories, the BFMC10 puts you in total control of your workout. 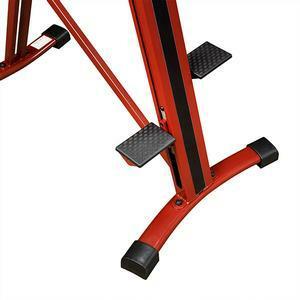 The BFMC10 can be easily stored, folded and moved making it an ideal fit for space-restricted home workout spaces or garage gyms. 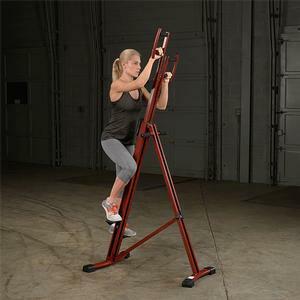 If you’re looking for a true total body, non-impact cardio workout, look no further than the Best Fitness BFMC10 Mountain Climber.